My Little Pony Movie Launch Party! 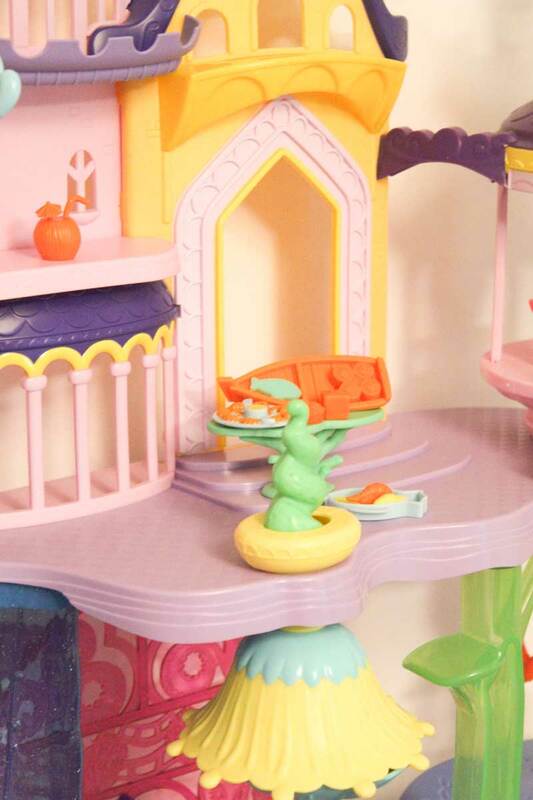 I remember my sister was obsessed with My Little Pony when we were younger, of course I was a little older and way too cool to play with her toys but secretly always wanted Rainbow Dash to be my best friend and to go on adventures with all the beautifully coloured and amazing haired ponies! 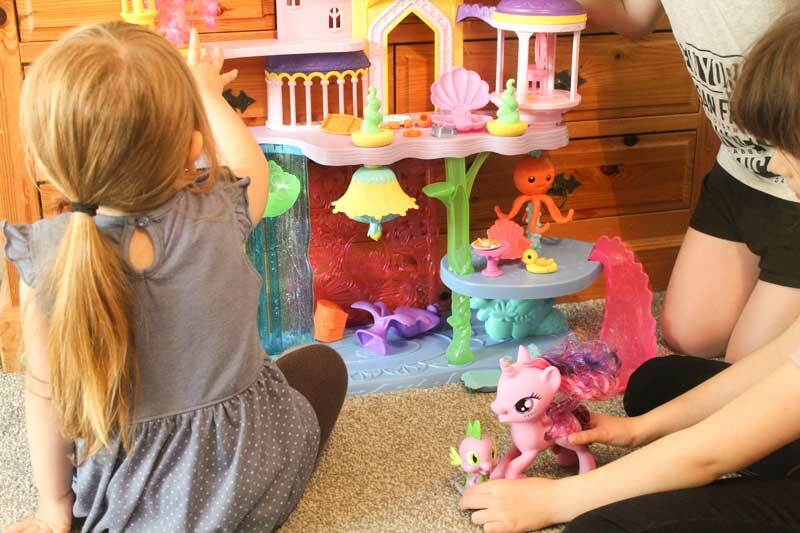 The new My Little Pony movie is released on the 20th of October during half term and we were lucky enough to host our very own movie release party with the girls and a few of their friends. 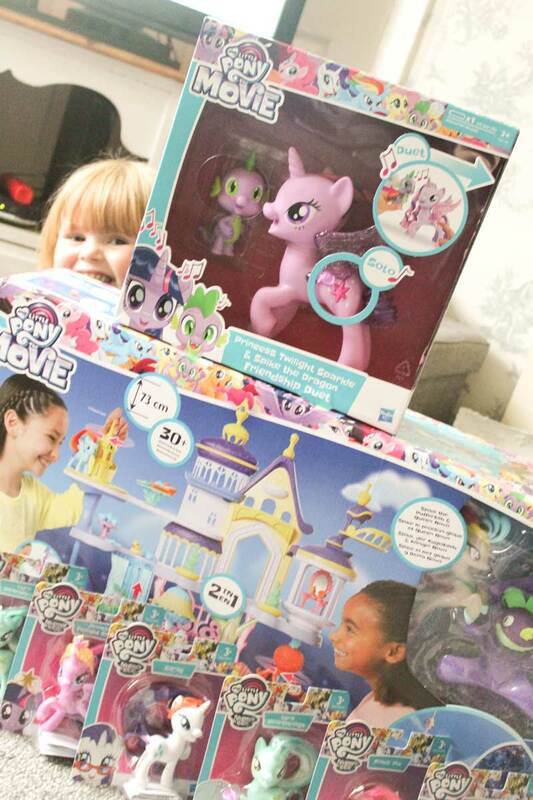 Due to trying to keep the little ones out of the photographs you will see random arms etc but we can guarantee they were all giddy with excitement and very impressed with the toys as a whole as well as getting their own My Little Pony to take home! 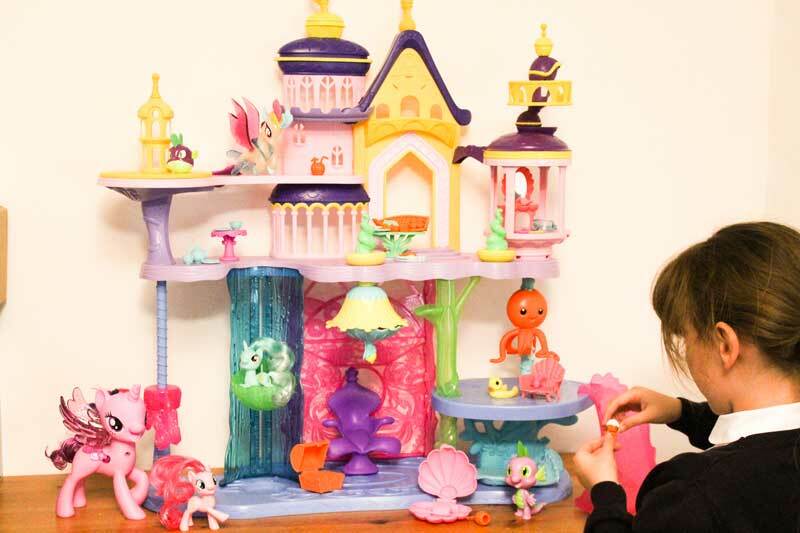 Now that I have girls of my own I get to indulge in all of the things I missed out on when I was little so I was just as eager as they were when both the Canterlot and Seaquestria castle and Princess Twilight Sparkle Spike the Dragon Friendship Duet arrived. The castle is huge and very impressive looking with lots of different levels that meant the girls could all play together and there were (surprisingly) no fights at all. 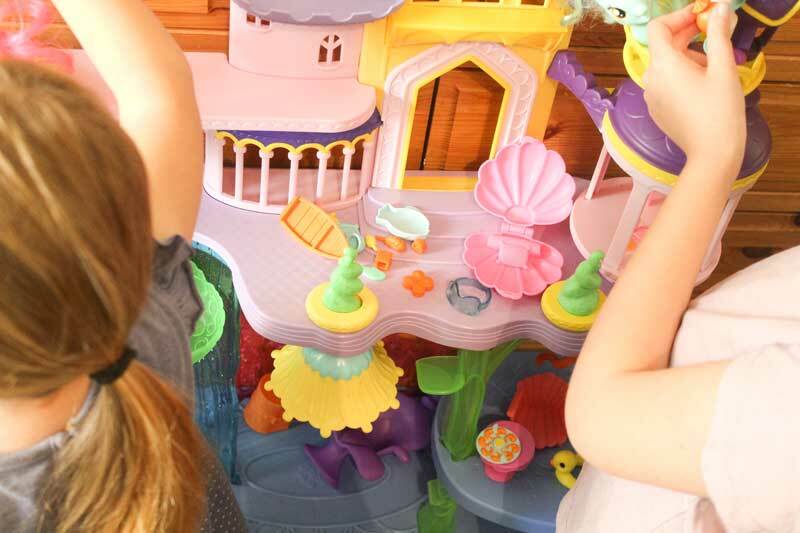 There really is so much to do within the levels including an elevator, spinning octopus ride, and slide on lower level alongside LOTS of accessories from a throne and wave board through to a seafood platter and goggles! 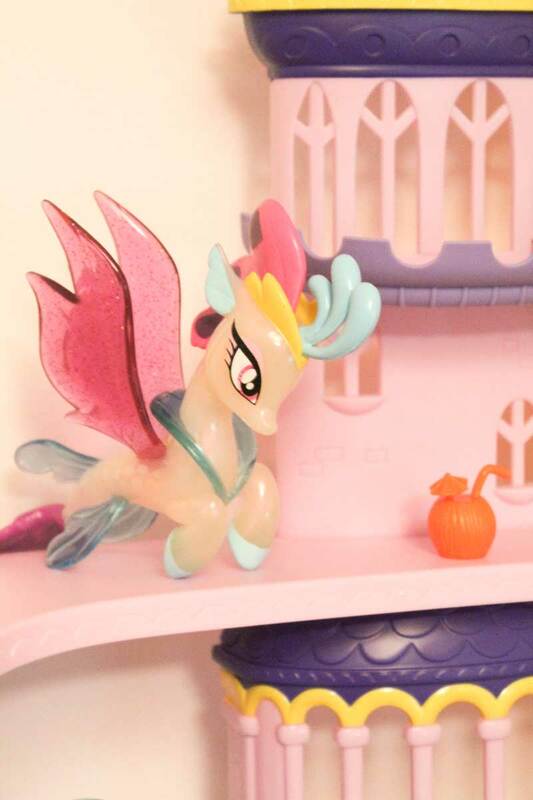 There are two characters included with the castle, sea pony figure Queen Novo and Spike the Pufferfish – Evie hasn’t let Queen Novo leave her side since she arrived! The movie is about how the ponies of Equestria prepare for their first Friendship Festival. This is overseen by Princess Twilight Sparkle in Canterlot. The festivities are interrupted by an invasion of monstrous storm creatures commanded by the broken-horned unicorn Tempest Shadow and you will have to go watch it to find out what happens! 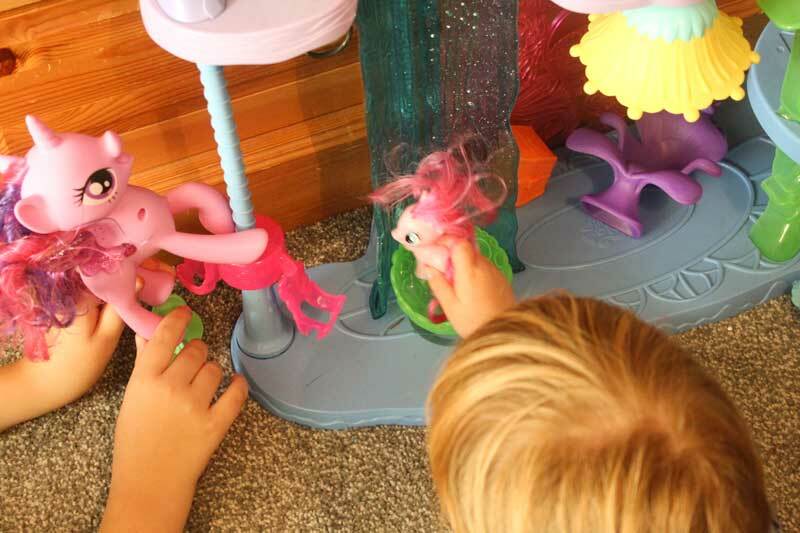 Needless to say we are heading to the cinema during the holidays with our ponies in tow! Alongside the castle we were sent the friendship duet of Princess Twilight Sparkle and Spike the Dragon, we immediately fell in love with these two as they sing together! The girls all loved pressing the button or cutie mark on Twilight Sparkle to make her sing and when you held Spike near her he joins in singing a duet with her – the girls loved this and kept dancing around to the song – ‘You got this, We got this….We got this together’ Mummy has been singing it for days too – it is a real ear worm! As you can see they all had so much fun and this has been played with every day since we received them so I would say the girls highly recommend them. The guests all went home bugging their mums to buy them for Christmas too – sorry mums if you’re reading this! 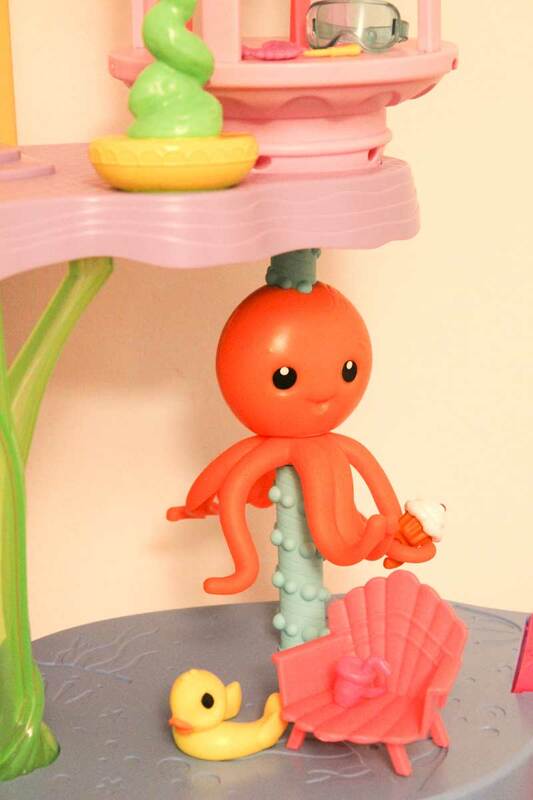 We were sent the toys for the purposes of this review, all views and opinions are our own and genuine. Digital Detox – The Return! Hitting The Jackpot – Bingo! I didn’t know there was a film. 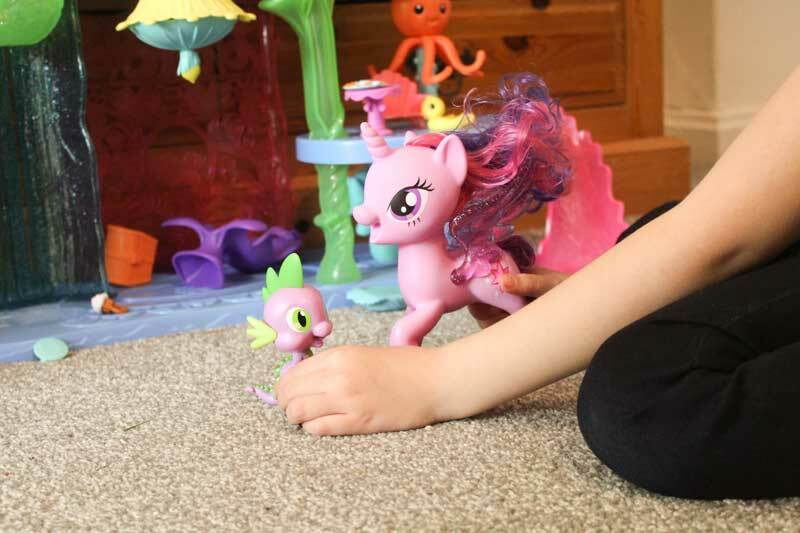 I was obsessed with my little pony when I was a kid and my niece loves them now. My little pony has certainly changed since I was little. Had no idea they were doing a movie. This looks like so much fun! I love colourful the sets are, looks like the kids are having a great time. These look awesome. I know that my neices would love them.